​Mountain Area Child and Family Center was born out of the founding vision of Margaret O. 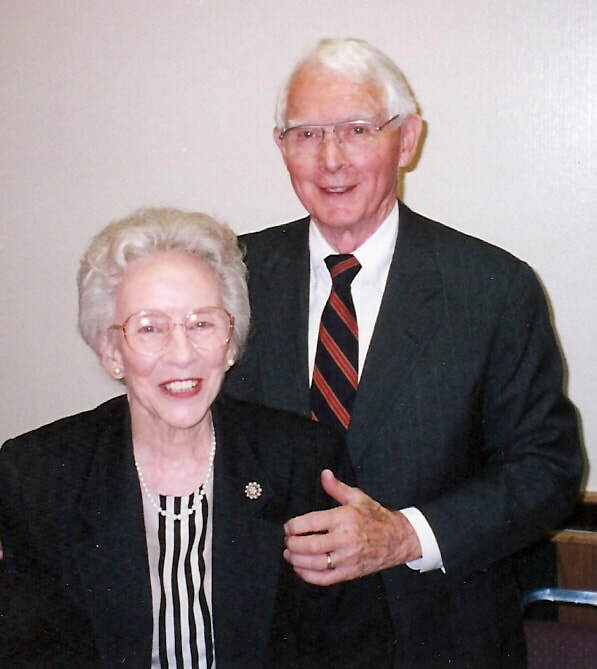 "Danny" Verner and her husband, Hugh Verner - the founders of what is now "Verner." Hugh and fellow community members wanted to ensure that high quality early care and education was available and affordable to children and families in our region. When we opened our doors in 2001, Danny's vision was to serve not only our children and families, but to be a leader in the field and to be a resource to the entire community. Danny passed away in June 2008, but her vision continues to be realized by our staff each and every day. In January 2012, our board - with support from founders and staff - embarked on a journey to adopt a new name for the organization, a process filled with exciting discoveries about who we are as an organization and what we want to provide our community. Through the renaming exercise, we kept coming back to Danny’s vision. Her tenacity and drive were contagious and our dedicated staff carry her same “bulldog” spirit today. It only seemed fitting to pay homage to this incredible woman and all she did for the community by naming the organization after the Verners. Were you a part of Verner's history? Let us know! We'd love to hear how you helped the organization become what it is today!